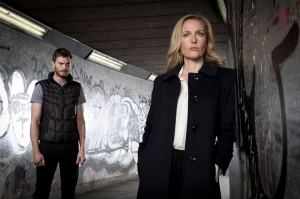 Amazon has acquired UK SVOD rights to serial killer drama series The Fall. Endemol Shine Group sells The Fall and struck the UK streaming deal. Amazon has launched the six-episode first season of the scripted series on its Prime Instant video service today. In US, Netflix recently acquired streaming rights to the show, which was a ratings hit for BBC Two.